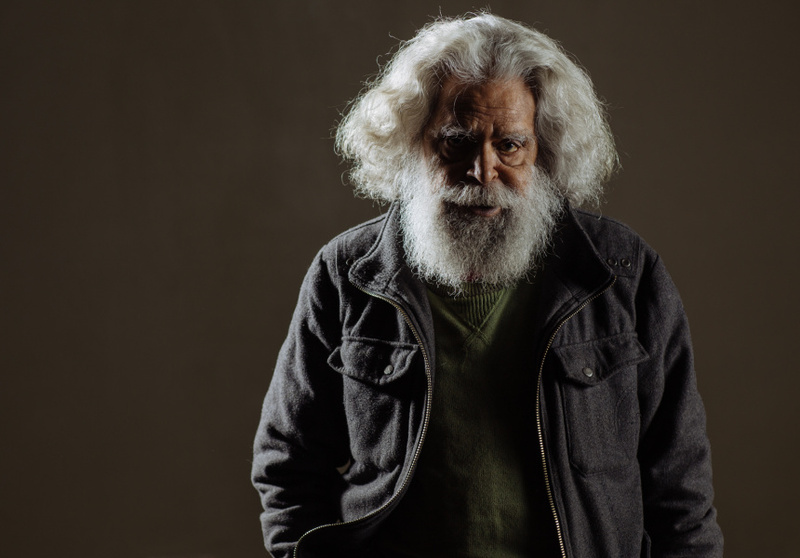 Uncle Jack Charles speaks about his role as Aboriginal leader William Barak in the latest production of Coranderrk: We Will Show The Country now showing at La Mama Theatre. The past has been cruel to Uncle Jack Charles. Stolen from his mother as a year-old baby and robbed of his connection to his country, his extraordinary acting career has been interrupted by imprisonment, homelessness and addiction. 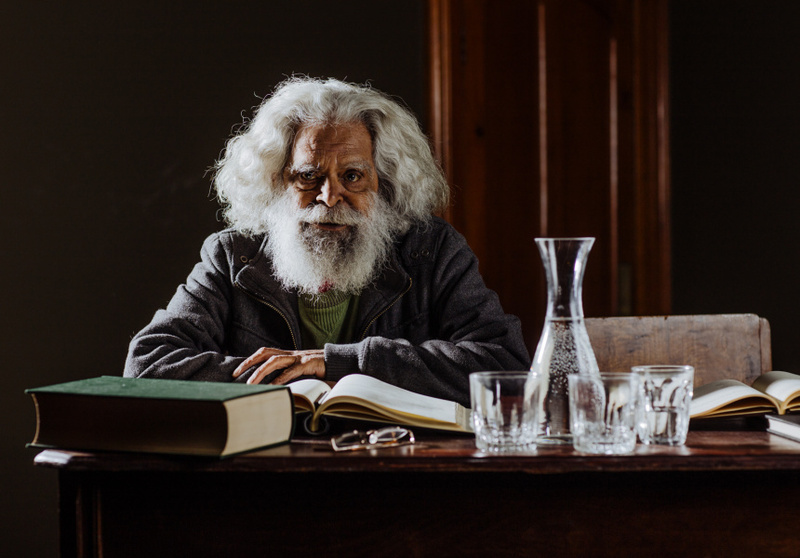 And the past remains very much alive in his latest performance as Wurundjeri-willam elder, William Barak, in the play Coranderrk: We Will Show The Country. Based on the real-life testimonies of Indigenous Australians who appeared before a Victorian parliamentary inquiry to fight a decision of the Aboriginal Protection Board to close down their self-managed farming community, Coranderrk still cuts close to the bone. The same words spoken by actors at La Mama theatre were spoken by the men and women of the mission in 1881. Coranderrk: We Will Show the Country runs at La Mama Courthouse until Sunday August 23, 2015. Tickets are at lamama.com.au or on (03) 9347 6142. UPDATE: In a one-off performance, Coranderrk: We Will Show the Country will show at Coranderrk itself (at 19 Barak Lane, Healesville) on February 21, 2016. Tickets can be purchased via lamama.com.au. Since publishing, this performance has now sold out.